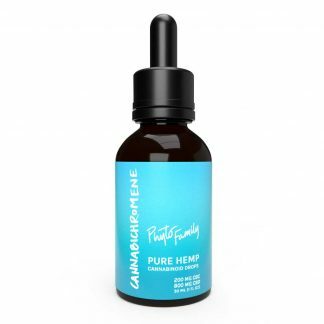 Buy hemp tinctures at PhytoFamily. 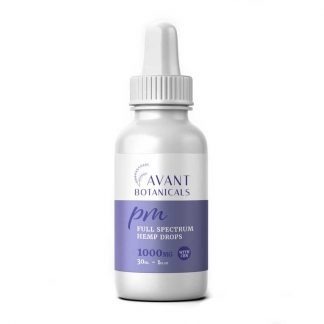 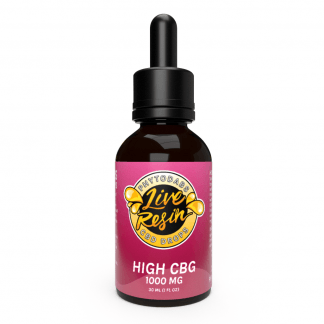 We offer cannabigerol (CBG) tinctures, cannabidiol (CBD) tinctures, cannabicitran (CBT) tinctures, cannabichrome (CBC) tinctures made with organically grown hemp. 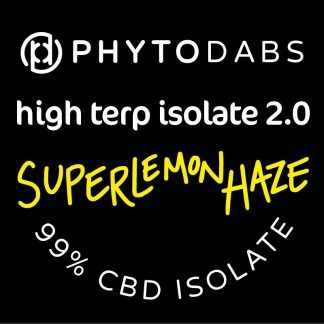 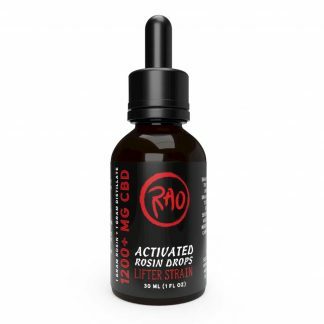 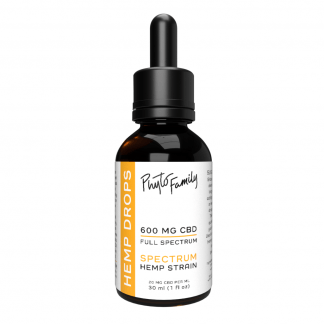 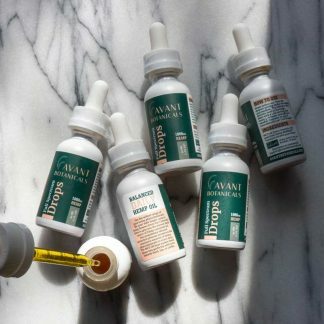 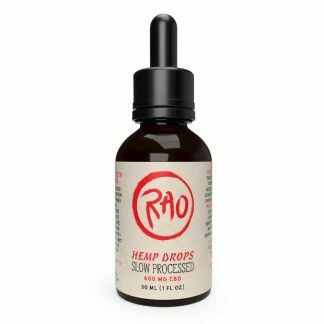 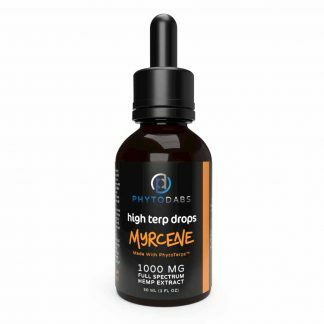 We have CBD Drops for everyone! 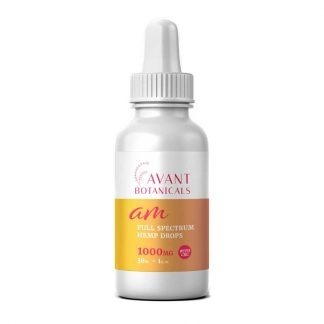 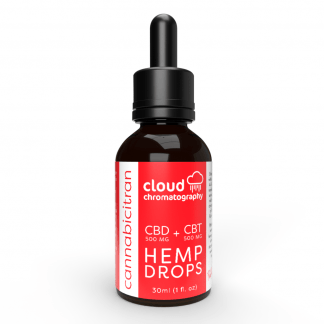 Try our new cannabicitran drops and cannabichromene drops!